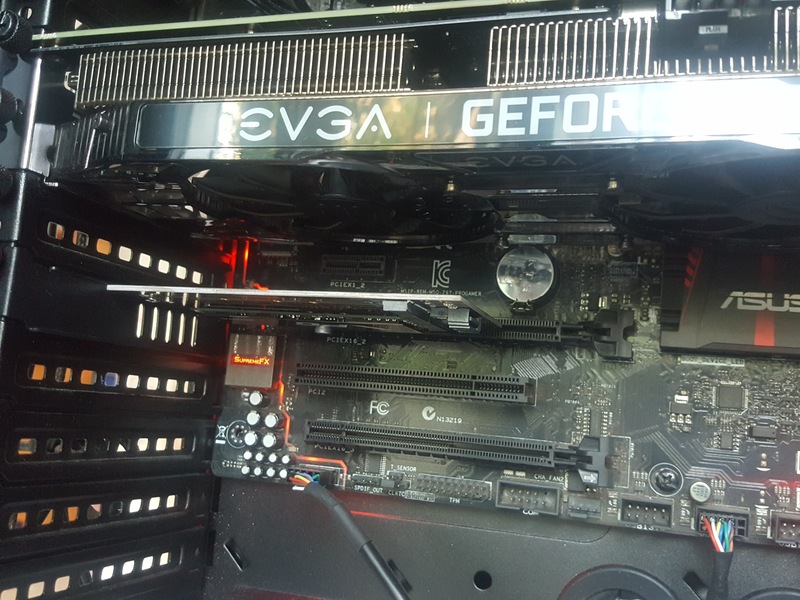 i7 4770, EVGA RTX 2070 black gaming edition,G skill Ripjaws X series 8gb*2 DDR3 RAM, Creative X-fi fatality champion pro sound card, Asus Z97-PRO GAMER , ADATA XPG 240GB NVMe SSD,WD 1TB HD, OCZ agility3 90Gb SSD, OCZ Arc 100 240gb SSD, samsung evo 850 250gb SSD, Corsair graphite 760T white enclosure, Logitech Z5500 sound system, AOC 24" IPS LED back lit monitor,Corsair STRAFE RGB MX RED key board, Logitec G502 protius core mouse, corsair RM750x white PSU. Looks awesome! 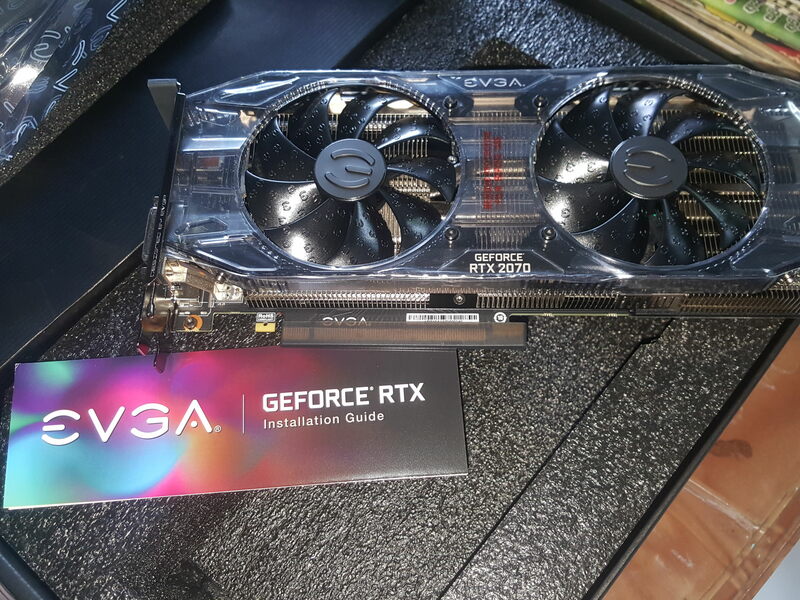 Ordered a EVGA RTX 2080 XC Ultra and waiting for it to arrive. Did you ship it straight here or got it through someone? i got it from a company called comgateway located in US. they ship via DHL express. so its more expensive than via kapruka i guess. but kapruka do not support EVGA site so i had no option. if the card was available in amazon for $499 i would have got i from kapruka but my card is $535 in amazon. 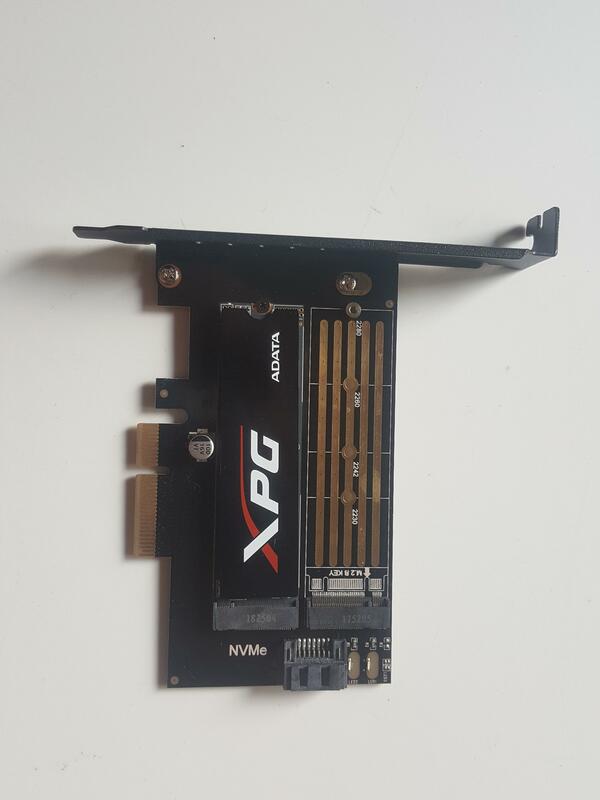 only EVGA site offered the official MRSP for this card. what is ur shipping method? yeah i have that option but he is coming at the end of december and i cant wait that long. 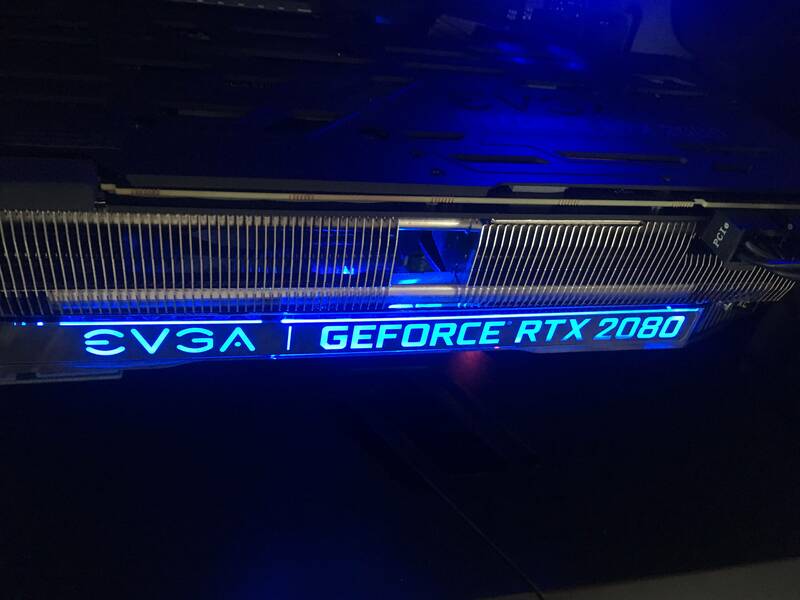 also i remember that EVGA has a bios update for 2080 cards so check it out these days and whether its applicable for your card or not. i guess that should be enough for this year. when I moved from a HD to SSD about 5 years ago the speed that the OS get and as a result the immediate performcee increase was amazing. 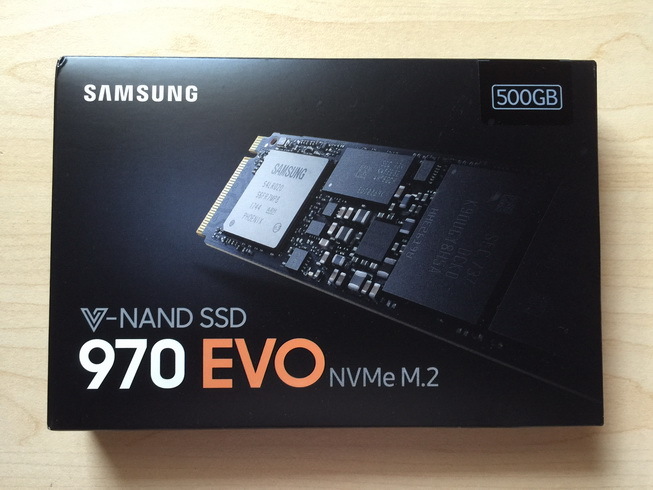 now im going to experiace the same again with my NVMe SSD. 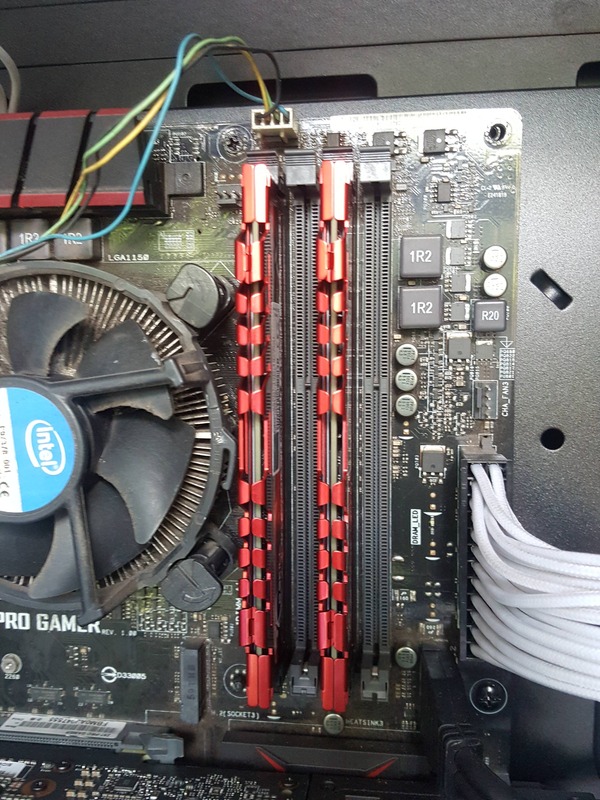 needed the expansion card in order to get x4 speed cos the mobo m.2 slot only gives x2. Finally got my Samsung 970 Evo. 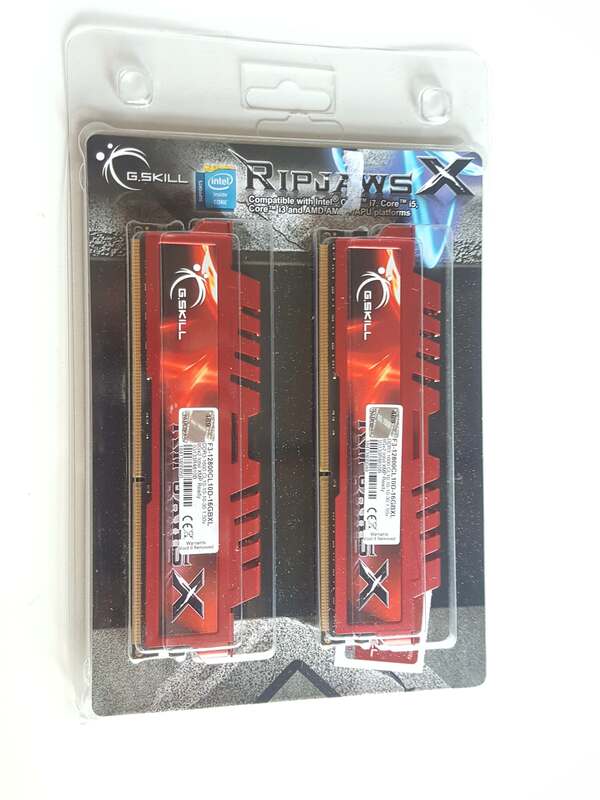 Was going to use this to upgrade the 120GB SSD, but that thing died! So I will use this to replace the mSATA 250GB drive that is currently my C drive. Honestly moving from HDD to mSATA was a huge jump. Starting up the PC, the desktop is loading with 20-30 seconds. Response times have been great. 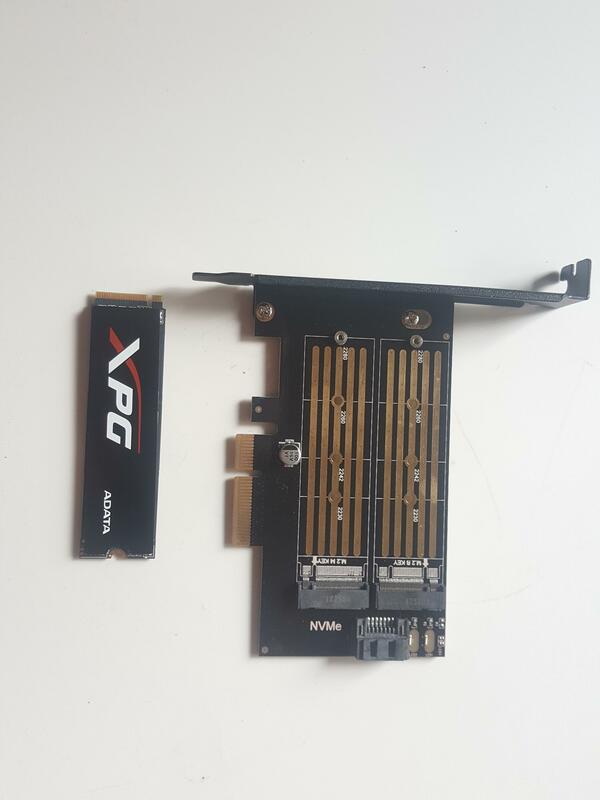 I'm sure the 970 Evo will shave even more seconds off compared to the mSATA because I had to use a daughter board to connect the mSATA to the M.2 slot on the motherboard. I'm sure the daughter board would have bottlenecked the data throughput for both read and write. If you haven't moved to a M.2 drive, you need to. The speeds are just too good. Forget HDD (except for storage!) and SSD needing power etc just seems antiquated when M.2 connects directly with no other requirements. 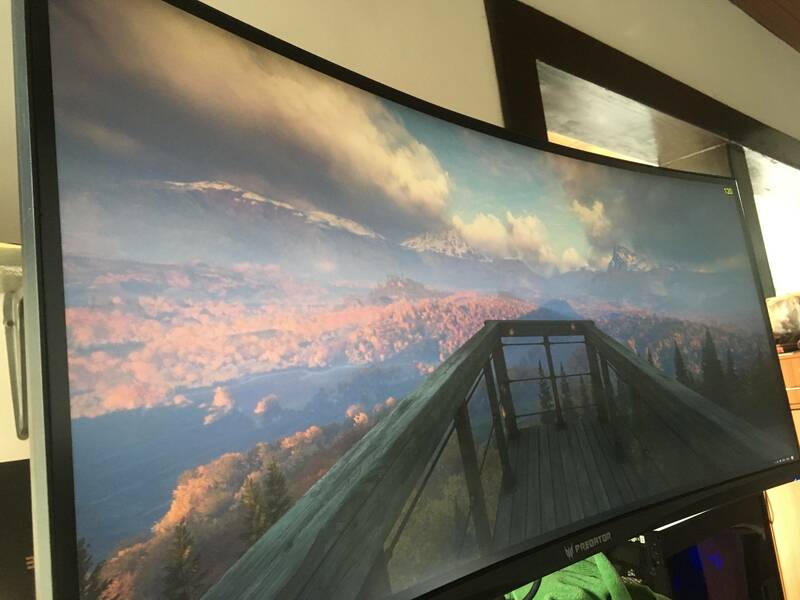 Is that a G-Sync panel @Pro542? 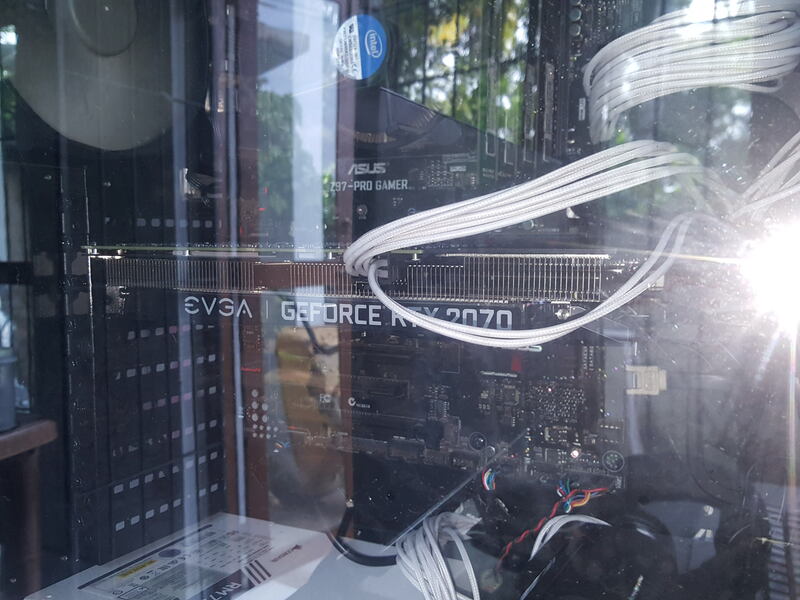 must have cost a fortune: display + gpu. Yeahh cost 165k for the display and 150k for the GPU. Have been saving up for both for some time. 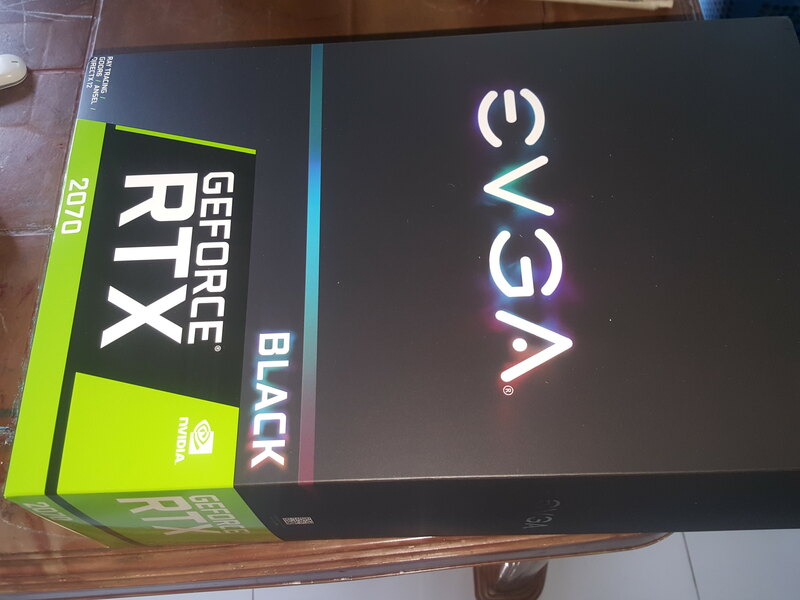 May have been better to go for the slimmer EVGA model or something but I'm happy with both so no regrets.